Curry leaves are used to enhance the flavor of many south Indian cuisines and it also has many health benefits like it can prevent diarrhea, improve digestion and control the cholesterol level in the body. But this amazing ingredient of your kitchen can do wonders for your hair because it is full of antioxidants which improve your hair health in various ways. Here we will discuss how the curry leaves can make you get rid of the hair problems. Hair loss can be caused by many reasons which ranges from nutritional deficiency, food habits, and genetic configuration to pollution. Curry leaves are rich in proteins and beta carotene which helps in prevention of hair loss and thinning of hair. 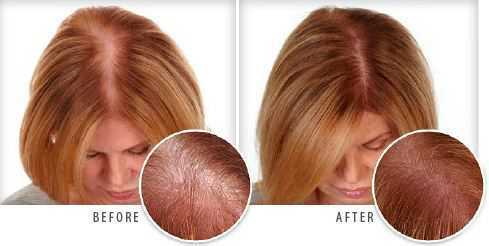 Its amino acid and antioxidant components help in strengthening of hair follicles. 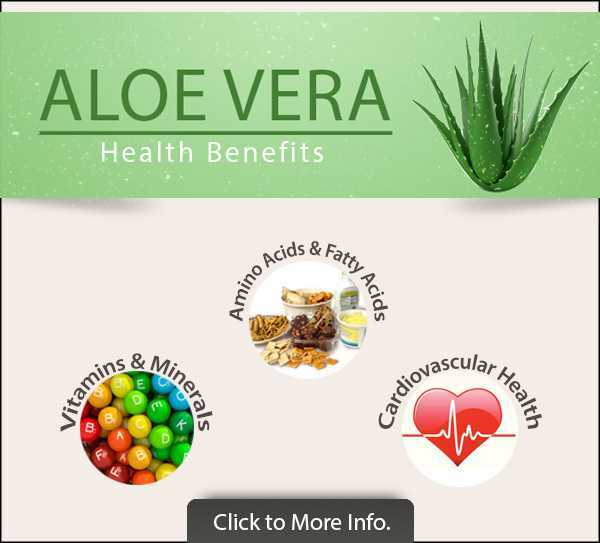 The antioxidant removes the dead skin cells from the scalp and thus fights off dandruff. Artificial styling products can damage the hair as they can clog the hair follicles. Curry leaves can rejuvenate the hair follicles and restore their strength. One can take the curry leaves in edible form or directly apply it on the scalp. The scalp restoration component of curry leaves will clean the scalp and let your hair breathe properly which will result into new hair growth and strong hair. Hair shaft is that part of hair which rises above the scalp. Curry leaves has vitamin B6 which plays an important role in hormonal regulation of hair loss process. 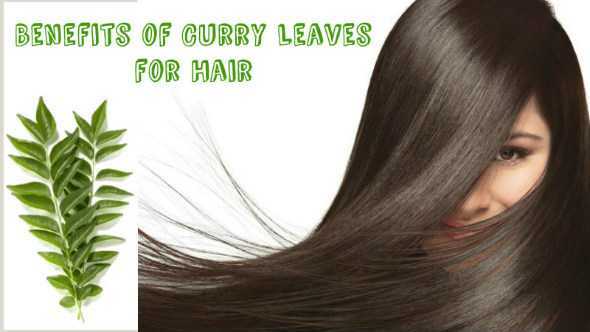 Studies has demonstrated that curry leaves have high nutritional values which strengthens the hair root and hair shaft. Graying of hair can be resulted from various reasons such that stress, alcohol consumption, smoking, increasing age or your genetic makeup. Curry leaves are good source of Vitamin B which helps in restoration of your natural hair color while strengthening and nourishing the hair roots. It will also affect the new hair growth and makes them retain healthy pigments to give you strong, thick and glossy hair. You can make a hair pack yourself at home by taking handful of curry leaves and soak them in water overnight and soak a ratanjot stick in one fourth of coconut oil for overnight. 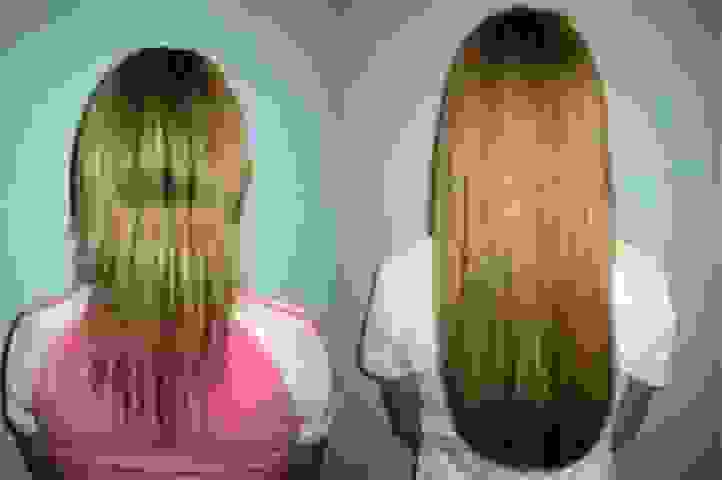 The coconut oil color will change to red color in the following day. Grind the curry leaves along with the colored coconut oil to make a paste. Apply this paste on your hair and scalp as a hair pack and let it stay there for an hour and then rinse it off. It could be little sticky which you can wash off with a mild shampoo or rinse it off with lemon juice mixed water. Antioxidant of curry leaves acts as a great moisturizer which can tackle the dryness of hair very well. You can use homemade curry leaves oil at home by adding few washed and dried curry leaves to half cup of coconut oil. Warm the oil for few minutes and massage the whole scalp after it get cooled off for five minutes. Cover your head with a shower cap for 30 minutes so that your scalp can absorb the oil very well. Wash it off with a mild shampoo and then air dries your hair. Another way of applying curry leaves directly on the hair is by making a paste of few curry leaves and then mixes the paste with yogurt. This will act as a perfect hair mask which will make your hair smooth, bouncy and shiny.